Pop, rock and jazz elements fused in a rare blend of unique power and inspired lyricism. 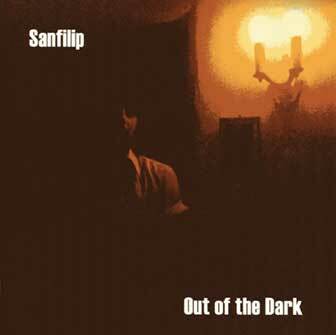 In spite of critical admirable for his work as a poet, music has always called Tom Sanfilip back, an integral part of his creative talent. His songs blend a fierce poetic realism with uncompromising energy characterized by inspired lyricism infused with rare sincerity. “This guy is really great! One of the most commercial voices that I’ve heard in a long time,” said producer Neal James of Aladdin Entertainment. “With the right master quality production, and just a little luck, this guy could stand a chance of possibly being one of the major driving forces in the music industry.” His first album Secret Heart released by Eatin’ Records prompted the interest of MCA Records, but though set back by circumstances, the decision to continue to record original music was self-evident. Out of the Dark released in 2013 merged previous recordings for MCA Records with new songs of original music uniquely harmonic and inspired.